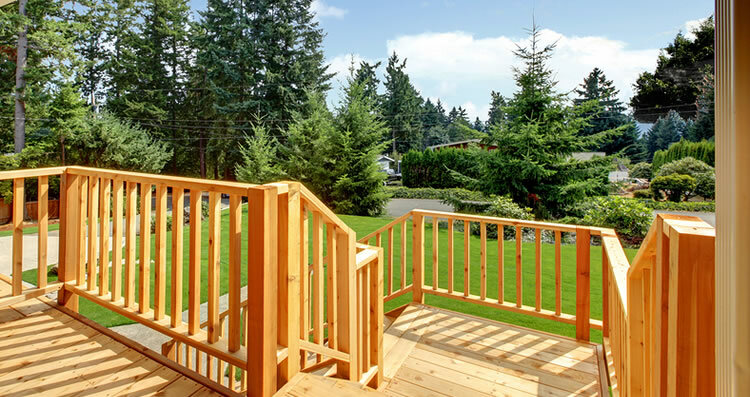 Essential Property Maintenance is a landscaping contractor based out of Calgary, AB. We specialize in backyard landscape design and construction services for homeowners wishing to transform their backyards into their own private oasis for relaxation, entertainment or for children and pets to safely play. From planting a new privacy hedge to building a new deck or mulched play area for the kids we’ll be able to come up with backyard landscaping plans based on your budget and space. Schedule Your FREE Calgary Backyard Landscaping Estimate Today. While the front of your home might garner a little more attention from the street, it’s your backyard that you and your family will probably get the most enjoyment from. For this reason, your backyard is a great place to start if you’re looking for landscaping ideas. Whether you want to indulge your green thumb, host get-togethers, or maintain a functional, low-maintenance space, we’ve got you covered. Not sure what your backyard needs? Our wide range of services covers a multitude of backyard landscaping possibiltiies, whether your property is large or small. Our free estimate service allows you to see exactly how much you’d be paying before beginning your backyard project.